This monitor work great for meetings and training applications. 65″ and 84″ Touch Screen MonitorsAdd a mini pc and a web camera to complete the system for web conference. 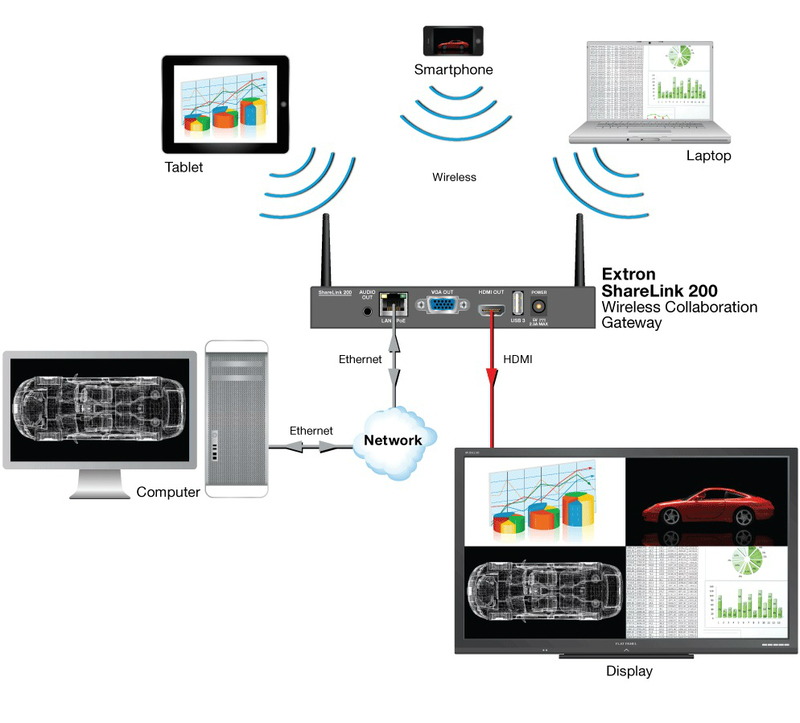 Add a wireless BYOD click transmitter and receiver for added wireless connectivity and multiple image display capabilities. 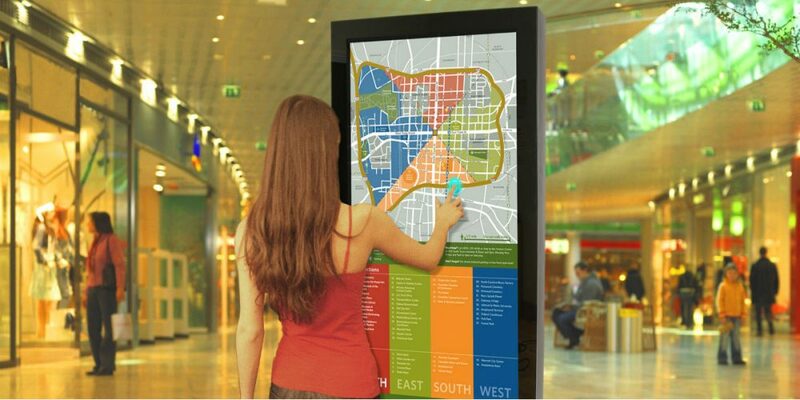 Equipment that provides wireless connection to your display. You can connect your laptop, iPad, iPhone, Android Phone and Tablet to your display wirelessly. Up to 60 sources can be connected. Take Digital Signage and Combine is with TV/Video distribution to all your TV’s/Monitors within you facility or enterprise. Add control capabilities via a browser or you phone. No need to have a separate cable box at each TV/Monitor. Send emergency or information messages to all or individual displays.